This is me reading at the Philadelphia Library Festival over this last weekend and for some reason the picture just makes me laugh. 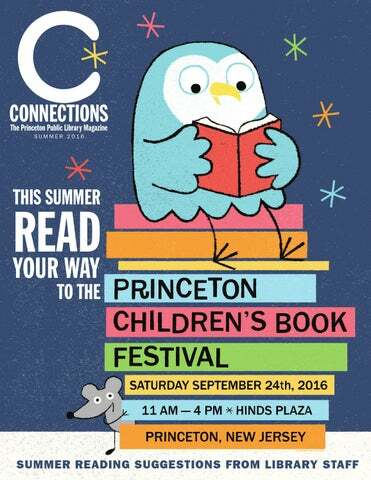 Philadelphia Book Festival, this weekend! This Saturday and Sunday is the Philadelphia Book Festival at the Main Library. I’ll apparently be an “event” at the festival itself on Saturday and I hope you can make it over to see whatever it is I’m doing. I’ll be on the “Target Children’s Stage” at 3:00pm. Rumor has it that there will be a Q & A session. So come up with the question that you’ve always wanted to know the answer to. (My favorite color is “rainbow” so don’t ask that one.) And then I’ll be signing books. They’ve ordered lots and lots of early copies of the new Roscoe Riley books that will be in stores later this month, as well as all the other stuff. In addition, sometime on Sunday, not sure when, I’ll be signing Shredderman books with Wendelin Van Draanen. This is our very first signing together and I’m pretty excited. We will be at the Children’s Book World booth, so check in there and find out what time it’s to take place. Then, if you happen to see me, let me know too. Here’s the link for the festival. And the link for my little event on Saturday. We’re praying for decent weather, so please come in any case.